Add some variety to your bracelet assortment with this playful mystery bag from Chrysalis! 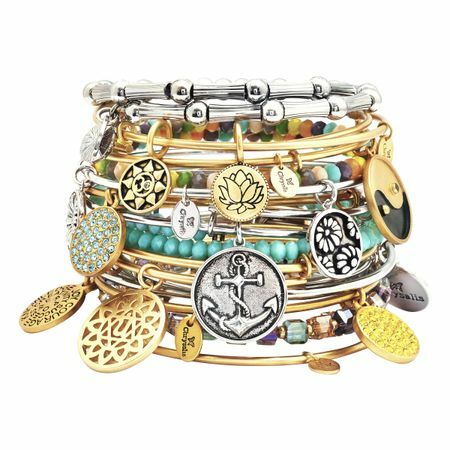 In each bag, you will receive three different bangles - varying in design and color - selected for you at random. Individually packaged within a classic Chrysalis sleeve, these brass-based bangles are sure to add effortless style and movement to any outfit. Bangles measure an adjustable 8 inches in circumference.